What is Christmas—or Hanukkah or Kwanzaa—without candles flickering in the night? Light is, after all, the midwinter wish of mankind. 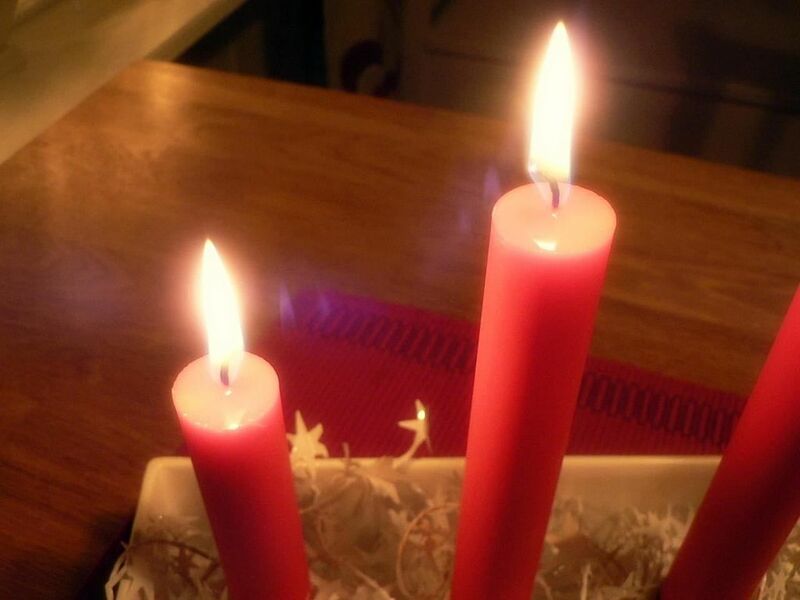 Those of us who celebrate Advent begin with candles as a symbol of hope. Candles in the window to welcome weary travelers are my own favorite holiday decoration. Menorahs light many homes for eight nights. Recent years have brought us the scented candle, filling our houses with cinnamon and cloves without the effort of baking or pine without the mess of dragging in the real thing. I recently finished writing the story of a candle maker, eking out his business in Bath in 1815, so of course I had to research this most gentle and beloved of holiday items. The history of candles is a long one! Examples have been found dated to 3000 BC. 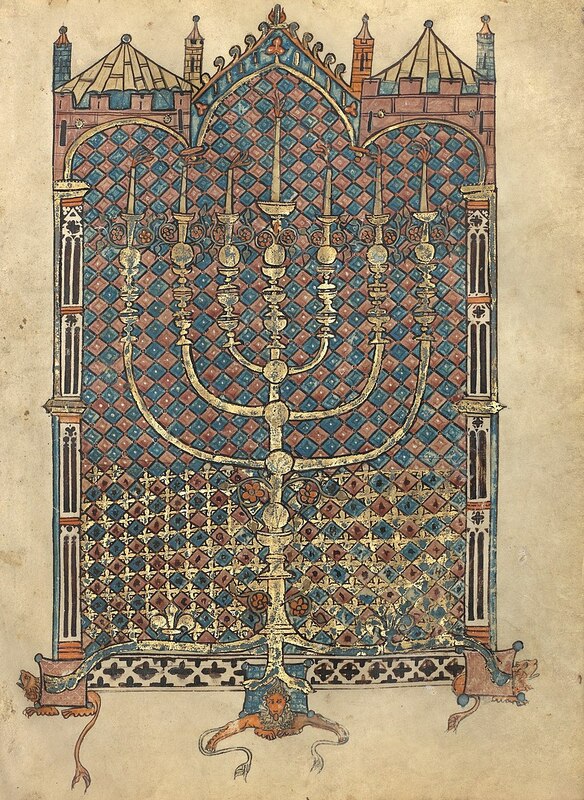 The Old Testament makes numerous references to candle holders in worship. Though the words probably weren’t written down until the 7th or 8th century BC they testify to the long history of candles for lighting and religious practice. By the end of the 18th century England had four sources of lighting in homes. The most basic were rush lights, which consisted in the dried inner core of rush plants soaked in grease or oil. They were smoky but did the job. The poorer families also used tallow candles, made with fat from slaughtered cows or sheep. The same fat might be used for those rush lights, but tallow candles had a wick and burned more slowly. They also smoked and smelled, and were, by most accounts, horrid. They used very thick wicks to produce sufficient light and had to be trimmed often while in use. They could be made at home, as rush lights certainly were, or bought from a chandler. Folks in the growing middle class and urban areas in the 19th century would have bought their candles. A candle-works in any town could make a prosperous living supplying local demand. 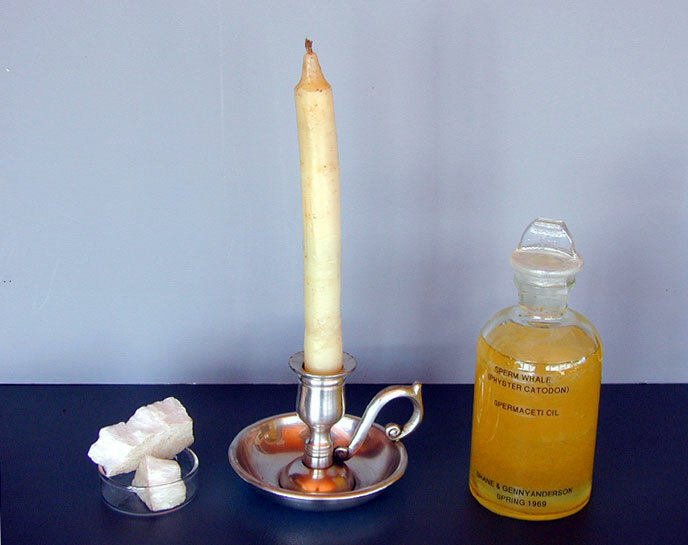 Tallow candles could be hand dipped one by one, a rather laborious process since they had to be dipped and dried repeatedly to build up to a useable size, but machines that enabled the dipping of dozens at once made candle production commercially viable. They could also be mass-produced by pouring fat or wax into molds. Beeswax candles burned more cleanly, smelled delightful, and lasted longer. They also employed a daintier wick that did not need to be trimmed. 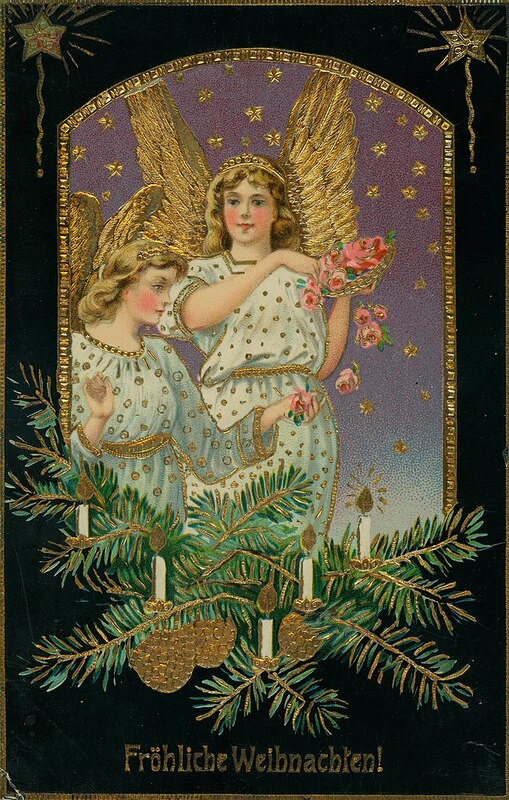 However, beeswax candles cost much more; only the wealthiest families could afford them. Up until the first quarter of the 1800s it was extremely difficult to extract wax from bees without destroying the hive. 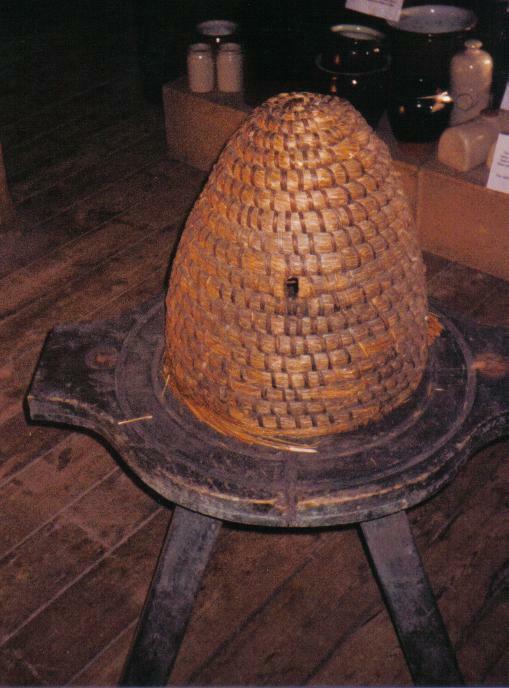 Straw skeps and even wooden hives were of the burned or crushed to extract the honey and retrieve the wax. The invention of the moveable frame in 1814 ultimately led to the process employed today in which beekeepers uncap honeycomb and extract the honey by centrifugal force, enabling the comb to be cleanly removed or reused by the bees. Beeswax would never be an abundant commodity. Even the wealthy probably used candles sparingly given the price. 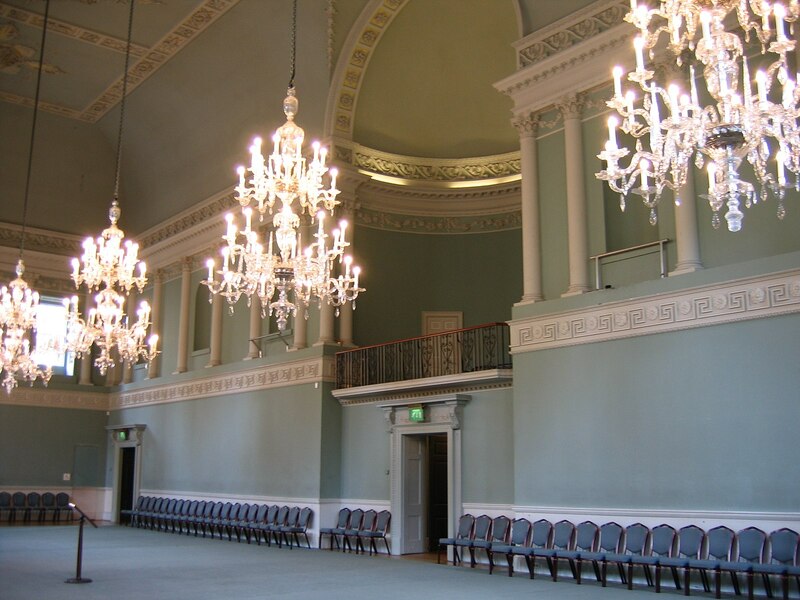 A spectacular example of affluence, however, was the lighting for the Assembly Rooms in Bath. A purpose-built facility for entertainment, the building housed a card room, a ballroom, a tea room, and the Octagon Room for cards, music, or other entertainments. The rooms were lit by a set of nine chandeliers. Eight of them required forty candles each. The ninth, in the Octagon room, required forty-eight. That is a total of 368 candles. These brightly lit entertainments attracted the cream of society (although by the Regency period, Bath was no longer a first tier destination for the highest of society). Nevertheless, the Assembly Rooms required the best. Since w A 12 inch beeswax taper burns about twelve hours, and at best they would have to be replaced every other night, the cost of lighting the chandeliers with beeswax must have been astronomical. Oil lamps also existed, of course, and oil lighting was particularly important in North America as the whaling industry grew. By the mid 1700s, another option came into common use for candles. The oil from the head of sperm whales turned out to be superior other forms of whale oil and could be processed into a wax called spermaceti. It was easily formed into candles, burned clean, produced no odor, and gave off a bright light. Abundantly available due to the exploding United States whaling industry, it also cost significantly less than beeswax. Spermaceti or “whale’s candles” quickly became the standard for candles. Candles competed with oil lamps, and, as the 19th century progressed, they competed with gas lamps as well. Ultimately electricity became the primary source of ordinary lighting. Still, there’s something about candlelight as any romantic knows, and they remain a significant part of midwinter holiday celebrations of all kinds. Your history of candles reminded me of when I was very young, in the 1960s and 70s and my mother used to clean the local church. My job, when I helped, was to scrape off the old wax from the candle stands and boxes, and add it to the candle stumps, the whole of which was sent off to a woman who melted them down to make new ones. I recall my mother’s sober announcement that the candles were no longer being made this way and they would be bought in future, but we knew not from whom. I’ve attempted to make candles many times since then and it isn’t easy! Not it is not! Churches used to be entirely lit with beeswax but now the rules are just “don’t by cheap ones that smoke and smell funny.” I’ve had a couple of candles inside glass burn down and break the glass when the wick goes sideways. I, too, love putting candles in the window to welcome home weary travelers. 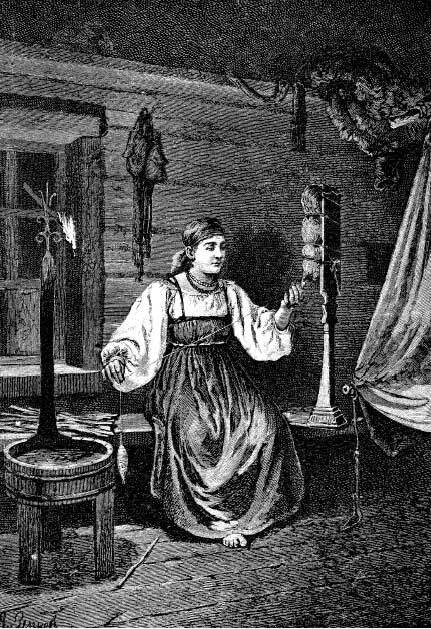 Your rundown of the candle-making industry was fascinating. Thanks you for saying so. What a lovely post for this Advent season! I love candles of all kinds, even the battery operated ones whose “flames” are now pretty realistic in appearance. I like the battery operated ones that go on at set time, stay on for 8 hours, go off for 16 and come back on at the same time the next night. They make my windows bright. Something I came upon relatively recently is that Regency balls were measured in time according to the length of the candles – because of course all the candles had to be in place before it began and would not be replaced during the ball! so the length of ball had to be known as to whether you bought 6-hour candles or 8-hour candles. I should think that allowing for an hour of lighting them all beforehand during the last minute rushing about getting prepared, and the first guests arriving, you can knock an hour off each of those – and the last half hour they must have been guttering. So if you planned to dance until 4am, you;d want those 8-hour candles for early arrivals …. Great bit of Regency trivia Sarah! Thanks so much. it was one of those ‘D’OH’ moments when I suddenly realised that hey, you can’t replace a guttering candle in the middle of a ball; obvious when you think about it.